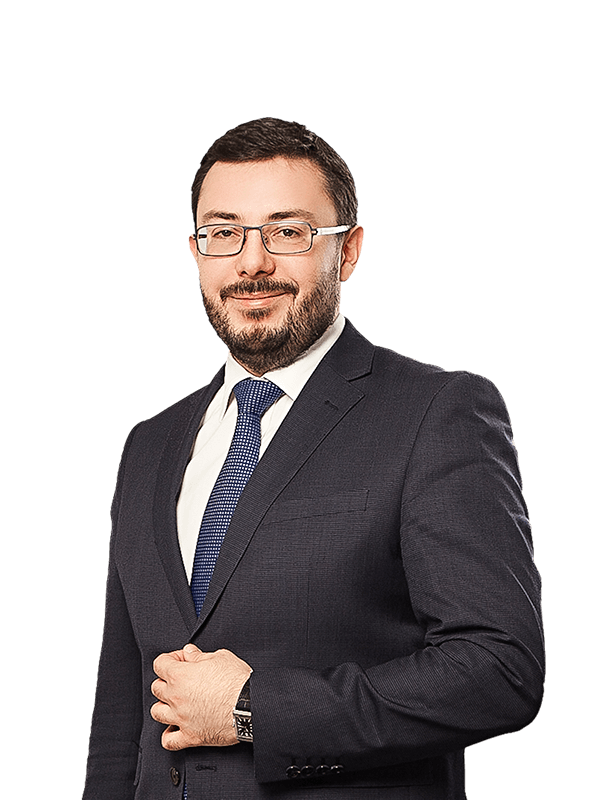 Sayenko Kharenko’s international arbitration team successfully represented one of the major Ukrainian banks in two arbitral proceedings for the total amount of USD 8.5 million before the International Commercial Arbitration Court at the Ukrainian Chamber of Commerce and Industry (the ICAC at the UCCI). The dispute between the parties arose out of enforcement of pledge located in the Crimea. Due to specific aspects of enforcement of the awards in the Crimea, the principal remedy sought by the client was a private sale of the pledged assets directly by the client to any third party. The Arbitral Tribunals in both cases rendered awards fully granting the client’s claims.